There is a lot to see in space. People started looking at the stars and planets a long time ago. 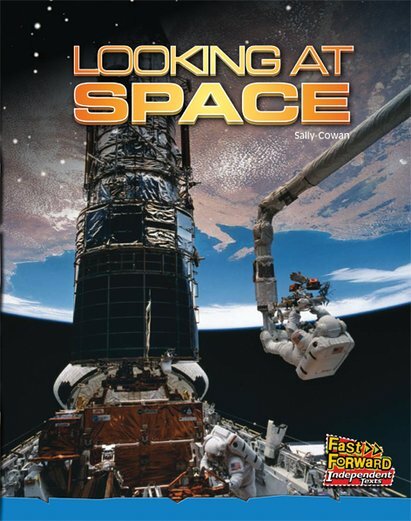 Today, people are sent to space to take a closer look at the galaxy.